Intrusion Alarm systems safeguard your home or premises using a combination of sensors connected to a control panel. Incase of trespass, it sounds an alarm locally and also sends a signal to the central monitoring service that operates 24X7 ,365 days. 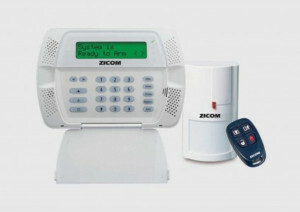 All this, to provide you an assurance that your home is secured, wherever you are.